Review technical support topics for IdeaWave. Sign on to ideawave.ucsd.edu with your active directory or business systems credentials. Active Directory: Sign-in with your UC San Diego email credentials. Business systems: Sign-in with your business systems credentials. 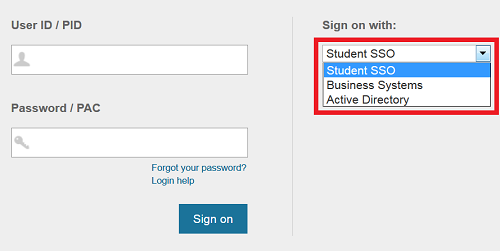 Sign on to ideawave.ucsd.edu with your TritonLink login credentials by selecting “Student SSO” located to the right of the credentials field (or underneath on mobile devices). 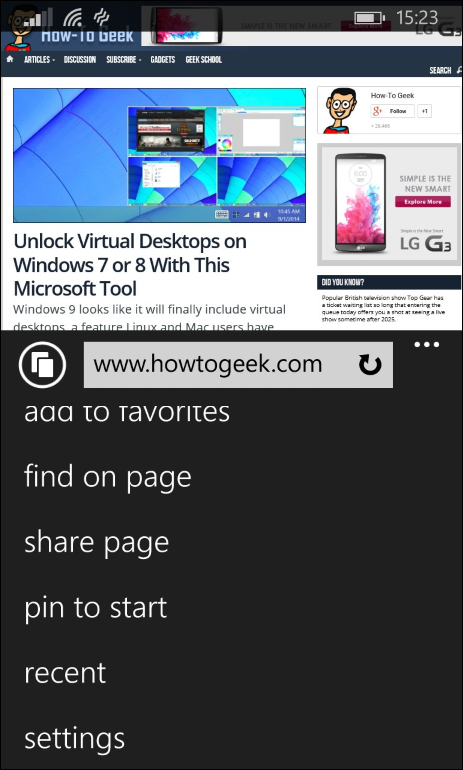 Close and relaunch all browser windows to clear cache and cookies. Firefox users: add-on extensions and themes may cause an issue where clicking hyperlinks results in a blank page or no redirect. If this is the case, try running Firefox in safe mode. If all else fails, try accessing IdeaWave with a different browser. Some Mac users have issues with accessing IdeaWave through the Safari browser. Try Google Chrome or Mozilla Firefox instead. If your IdeaWave session times out due to inactivity, you may not be automatically logged out of TritonLink or SSO. If you encounter the below login screen, close your browser completely and log in again via Tritonlink or SSO. If your IdeaWave session times out and you are rerouted back to SSO, select your sign-in mode from the drop-down menu to the right of the credential fields (or underneath on mobile devices) to log in again. 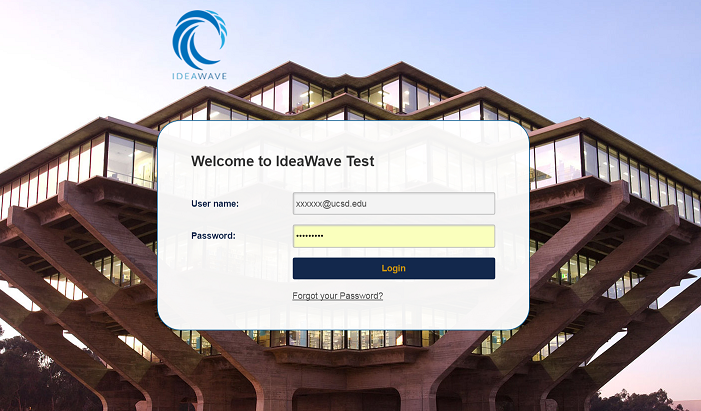 Note: the password retrieval option will not work from the direct IdeaWave sign-in page (with the Geisel Library background image). 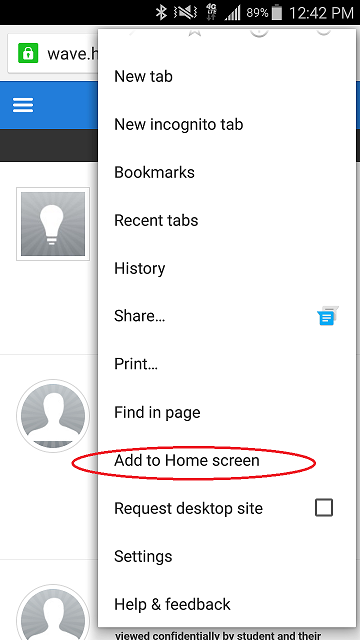 From the IdeaWave homepage, click on “Profile” to the right of the search bar in the upper right corner. Navigate to the “Profile Data” tab, scroll down to the “More About Me” section. Note: You are not able to modify the content of the “General” section on the profile data tab or on the main profile tab. This information is pulled directly from university databases. 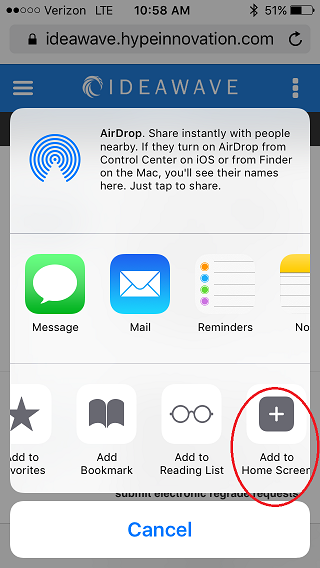 From your profile, navigate to the “Preferences” tab, click on the Email Transmission drop-down menu and choose to turn email notifications on or off. Still have questions? Contact us at IdeaWave@ucsd.edu or (858) 822-5875.